Camp Festival founder and dad of four boys Rob Da Bank talks to ParentFolk about festivals, family and fatherhood. 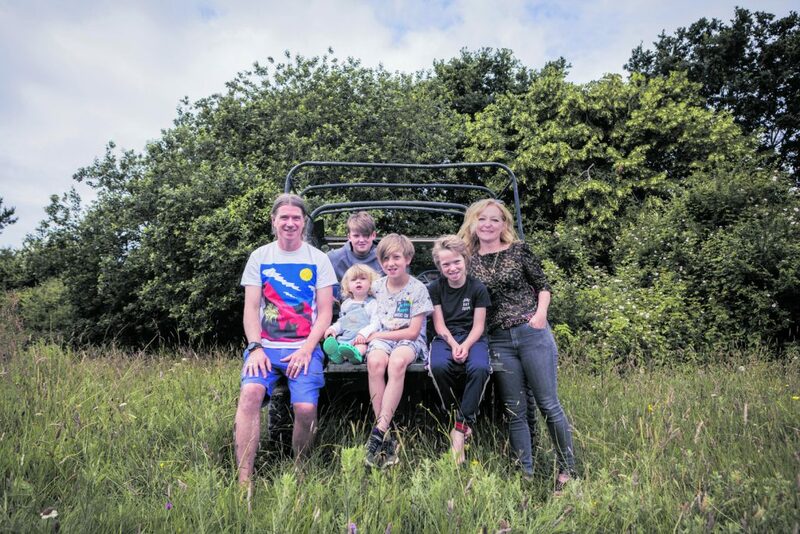 DJ and festival director Rob and his wife Josie moved from London to the Isle of Wight to give their sons a better quality of life. They travel back regularly with their four sons, but family life is firmly based by the sea these days. “We’re right by the water and I love sailing and paddle boarding on the Solent,” says Rob, 45, whose real name is Robert Gorham. Growing up in rural Hampshire, Rob also enjoyed an idyllic childhood. His dad was a GP and his mum a midwife. With his brother and sister he developed a love for the great outdoors and adventure, which he’s now passing on to his four sons. “We love travelling as a family,” he says. “We spent three months in Bali and even put the kids in school there, we’ve travelled around South India with them and it was amazing. 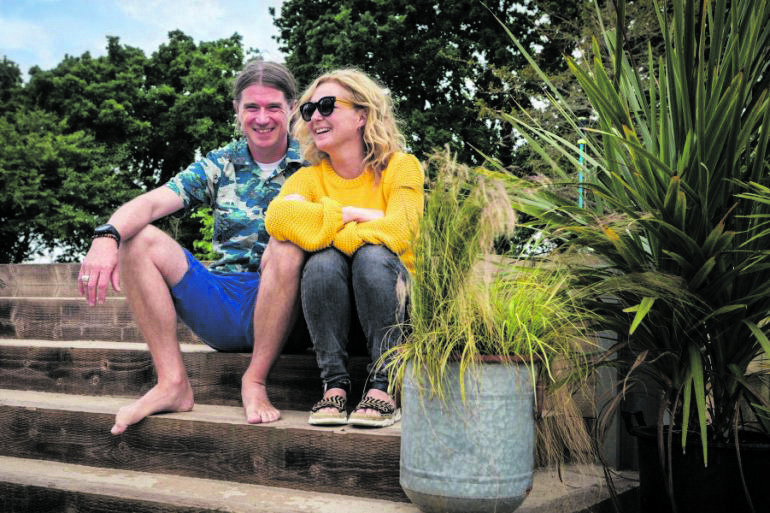 Travelling may have to take a break for a while though, as Rob and Josie plough their energies into this year’s Camp Bestival in July. Last year saw financial challenges after bad weather forced the festival to cancel the final day of its 2018 edition. This year it’s back on track, with the help of live music giants Live Nation Gaiety and SJM. 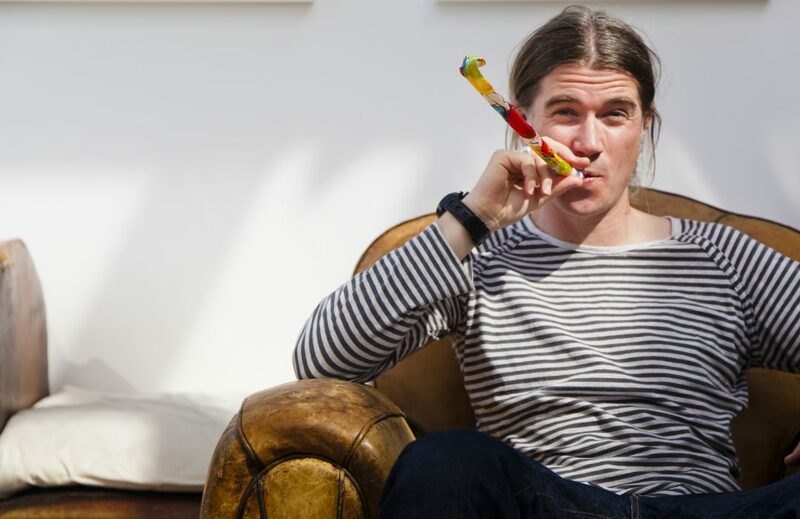 “Camp Bestival is back in 2019, we have another headliner who we can announce soon and I’m really excited about that,” says Rob. 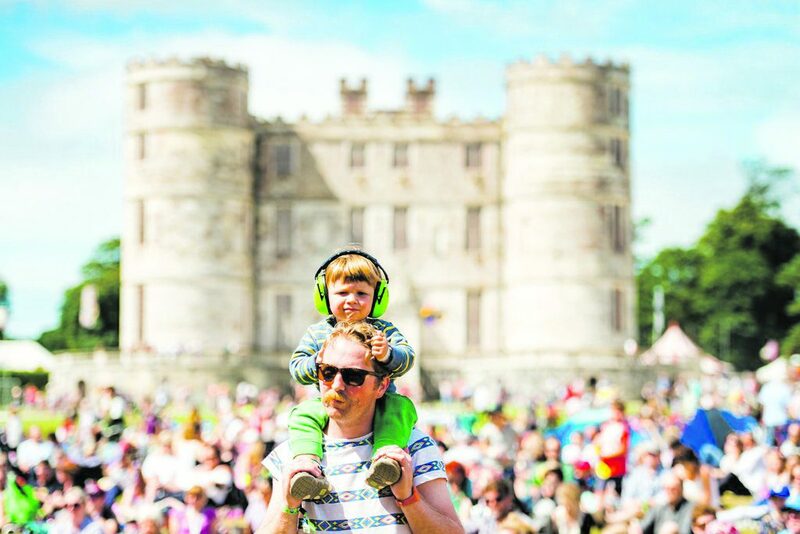 Starting out on the Isle of Wight, the festival now takes place in the beautiful grounds of Lulworth Castle in Dorset. Previous headliners have included the likes of Chic, Madness, Calvin Harris and Basement Jaxx. 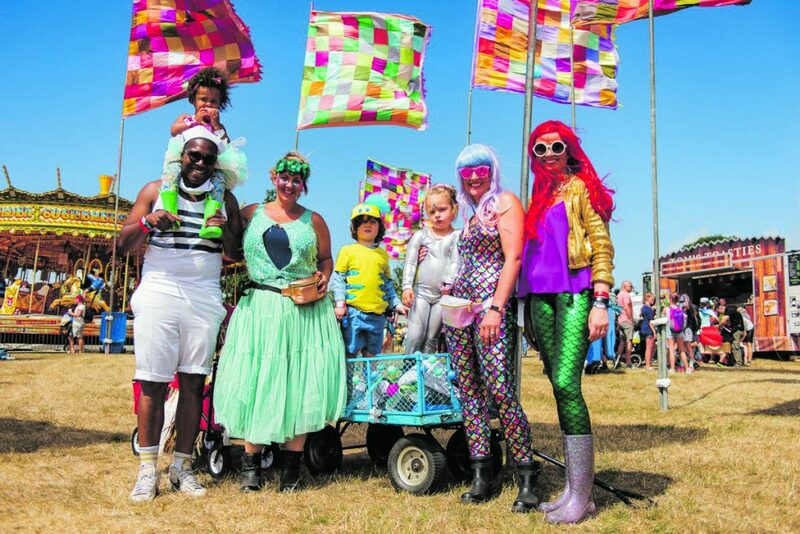 Every year the festival also has a fancy dress theme, with families encouraged to go all out and get creative, with some seriously impressive outfits on show. “This year at Camp Bestival we have a heroes versus superheroes theme,” says Rob. “We’ve looked at something similar before but it didn’t quite gel. Now I think the heroes bits with the doctors and nurses, binmen and firefighters, we’ve got it as we want it. The kids really get stuck into the dressing up side of things. I think we’ll have some amazing costumes this year. There’s certainly plenty for families – from the soft play tent, with ball pools, ride-on cars, tunnels, play tents, inflatable balls and bouncy cows, to a science tent, kids’ theatre and even performances from Mr Tumble and Mr Maker. It’s also a site of some unusual collaborations – including last year’s set from Rick Astley, where the Never Gonna Give You Up singer was joined by guest drummer and former Great British Bake Off judge Mary Berry. “You never quite know what will happen, and that’s why we love it,” laughs Rob. “Of course, there are things you can plan. We have a new field this year with lots of really amazing natural things. “There’s very little electricity, if any at all. We’re planning bushcraft and fireside woodwork workshops. There’ll be cooking over the open fire, and of course, there’s the world’s biggest bouncy castle. “We have two-year-olds and people in their 70s, 80s, maybe older. My parents come with our kids – we get a lot of grandparents. We have areas for the young kids but also for their parents, too, cool people in their 30s and 40s who might need something different. Somehow Rob and Josie manage to fit all that in with raising their sons and other businesses too. How do they make it all work? “I’m not too sure we do,” he laughs. “I’m not someone who likes to sit down and relax. I can just about get through Christmas Day, but by Boxing Day I’m desperate to get out and be doing something. I’m not very good at sitting on the sofa watching TV. I’d always rather be out doing something. 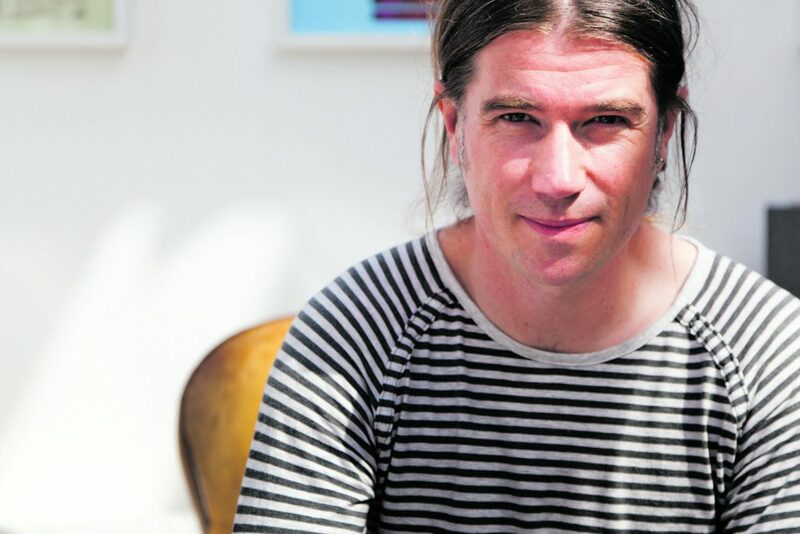 “I have a music supervision company – we do music for films and TV shows – that’s called Earworm and it’s doing really well. There’s also the Camp Bestival record label and we have some really good new acts signed up including Plastic Mermaids, who are from the Isle of Wight and I’m really excited about. “Pretty much half my week is spent doing things like that and the other half is spent doing school runs and filling the washing machine. It’s perfect for me because I get the best of both worlds, and Josie is the same. “There will always be challenges, particularly when you have one still in nappies and you’re trying to help the elder one get ready to start GCSEs, but we both get stuck in and we’ve been together a long time – since we were 18 – so we work pretty well as a team. Josie’s mum and dad came down over Christmas from Southport, so that was great, and the boys love seeing their grandparents. “Josie is an amazing cook and she’s great at getting the kids ready for life. I’m more practical with school runs and homework, and between the two of us we somehow make it work. 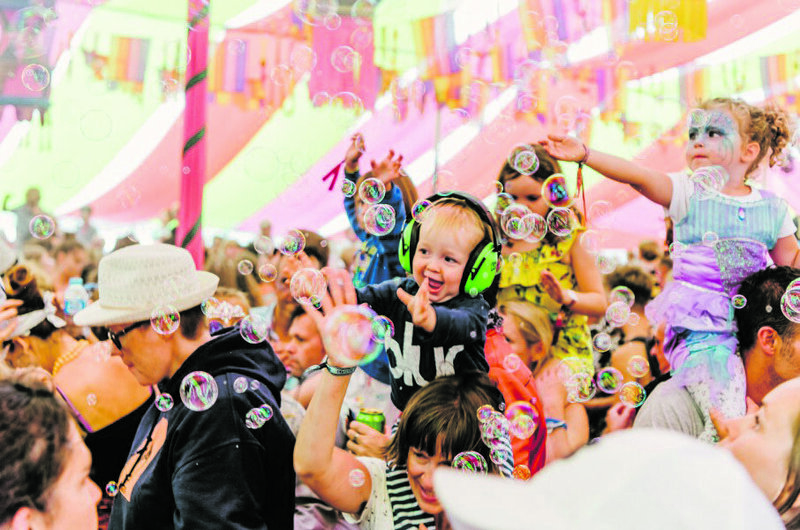 Camp Bestival, is due to take place at Lulworth Castle, Dorset from Thursday 25th to Sunday 28th July 2019. For details see www.campbestival.net. News, reviews, giveaways and events announcements delivered to you first!